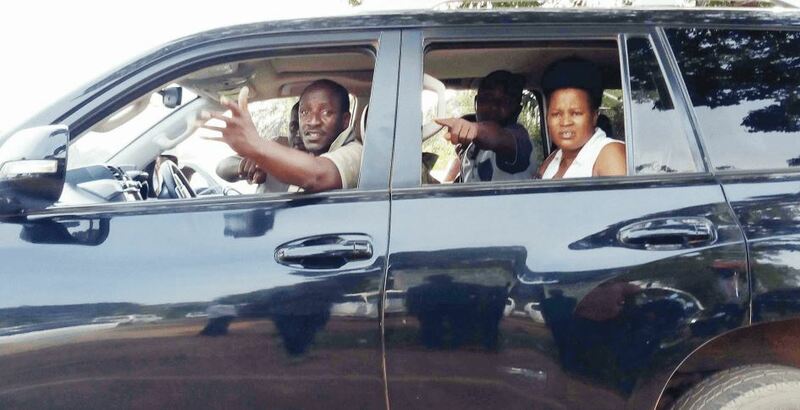 KAMPALA – The state minister for ICT and National Guidance, Idah Nantaba has defied police summons requiring her to make a statement in regards to the recent shooting death of a handcuffed Ronald Ssebulime. Mr. Ssebulime, ‘murdered’ last week by police officers after being pursued and arrested on what later turned out to be wrongful suspicion of attempting to assassinate Ms. Nantaba. Nantaba and her armed bodyguard reportedly pursued Ssebulime who was riding a sports bike at the time twice in vain before contacting Nagalama police station. She adds that in such circumstances, she is unable to travel in person to Kibuli CID headquarters as requested, but if police so wishes, they can visit her at her premises to record the required statement. Nantaba’s letter is copied to the minister of Internal Affairs, Inspector General of Police, and Minister of State for Internal Affairs as well as the Deputy Inspector General of Police. Ms. Nantaba has shown almost no remorse for the death of Mr. Ssebulime, instead of scoffing at the family for being used by some people and the media to attempt to ’milk money’ out of her following the incident. Police leadership has Wednesday afternoon, March 27, 2019, admitted that Mr. Ssebulime was illegally killed by their own officer. Police Spokesperson Fred Enanga told the country that police officers that were in charge gave in false information and that they will face murder charges in courts of law. “The case will now be treated as murder,” Enanga added. Mr. Enanga also revealed that Mr. Ssebulime only had eats and drinks in his bag a sign he was heading to school to visit his children on visitation day. 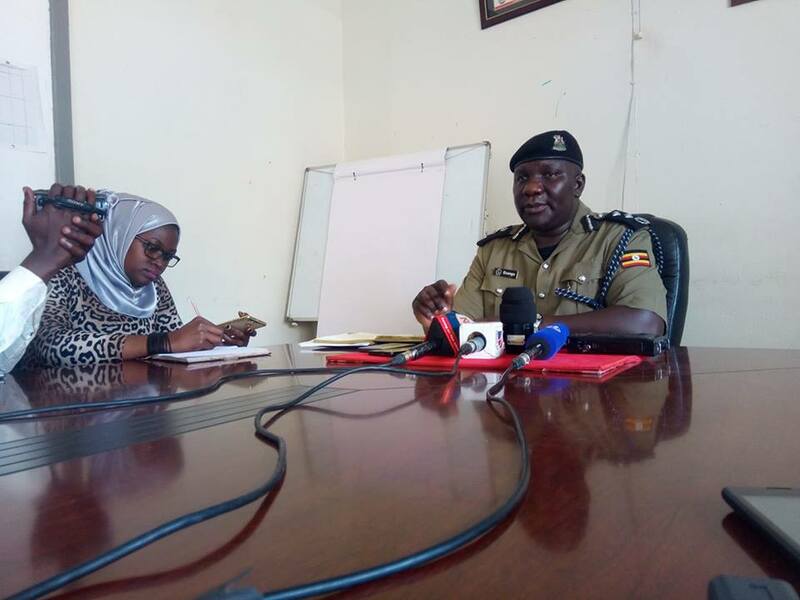 “He had eats and drinks in his bag and was heading to visit his children at school,” said Mr. Enanga said while addressing the media at the Police headquarters in Naguru. Police have since retracted its first statement and are now treating the case as murder.